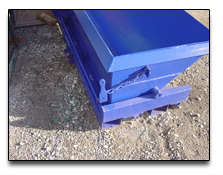 We offer services to build custom designed containers or fabricated items. 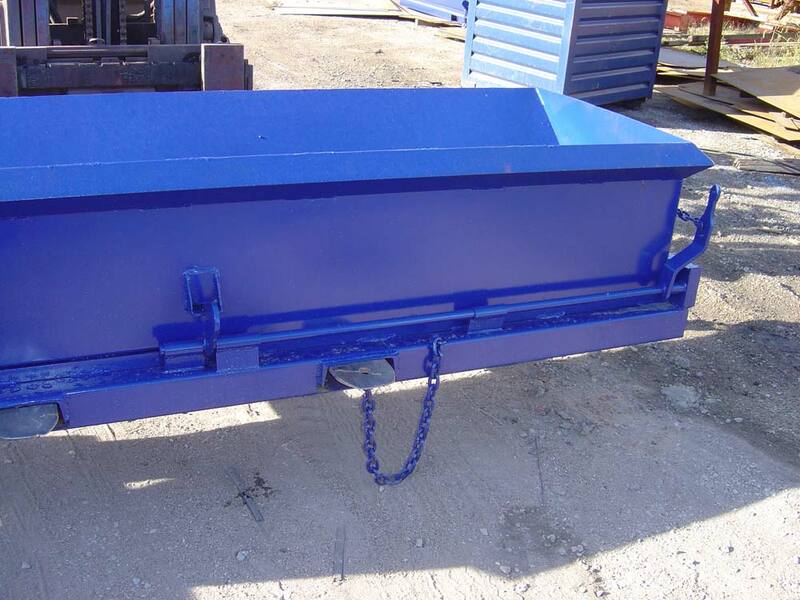 With the ability to shear, bend, punch and design specialty fabrications, we can build containers to fit your specifications. 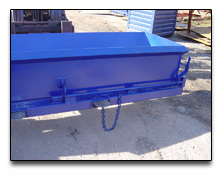 We offer complete container rebuilding and trailer repair. 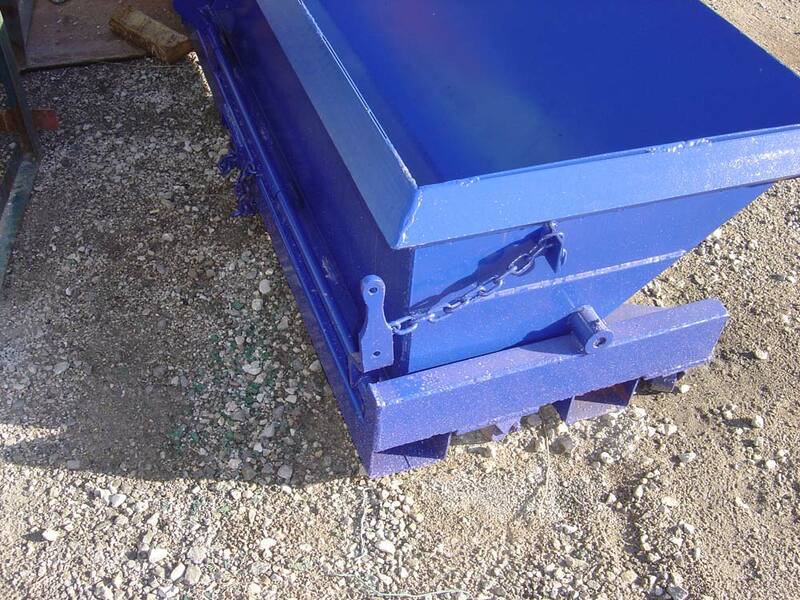 For a no obligation quote, call or email us today. 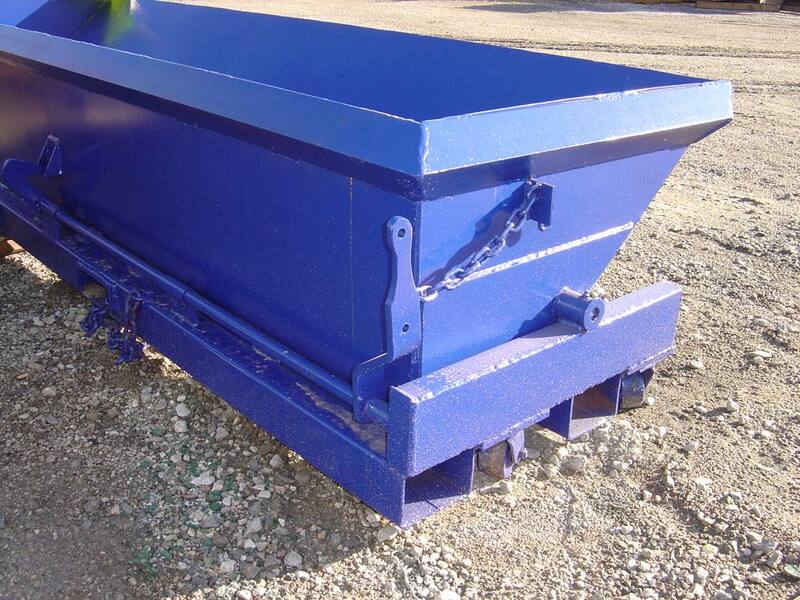 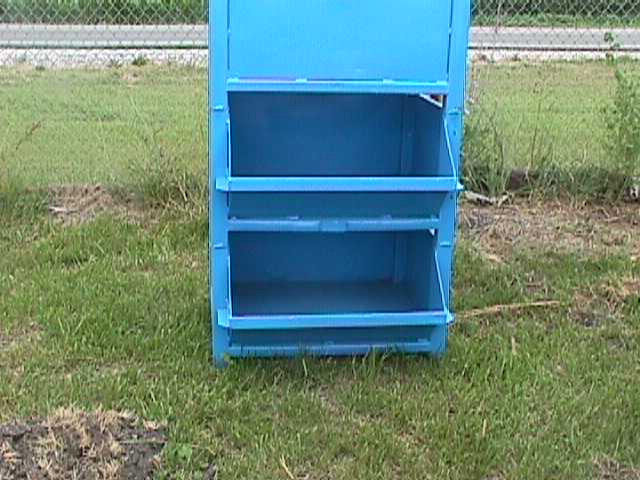 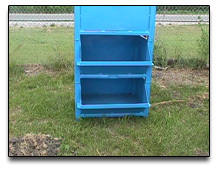 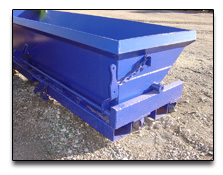 Specialty Containers like Self Dumping Hoppers are made for your business!